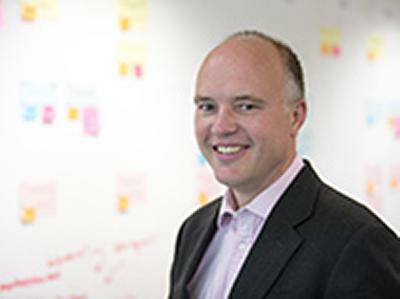 The University of Southampton has appointed Liam Maxwell, the Chief Technology Officer (CTO) for HM Government, as a Visiting Professor. He will be a Visiting Professor in Electronics and Computer Science at the University of Southampton. Liam will also be taking part in a panel-led discussion at the launch of the University’s Web Science Institute on Thursday 12 June at the Royal Society. Professor Sir Nigel Shadbolt, Head of the University’s Web and Internet Science Group, says: “As CTO to the UK Government, Liam Maxwell occupies one of the most significant positions in UK IT and computing. He is leading a transformation of how systems are procured within the Public Sector and the nature of such systems. He is a supporter of Open Standards, Open Source and Open Data. He supports the adoption of open standards and leads the spend control process for IT which is part of the Cabinet Office’s Efficiency and Reform Group programme to save multiple billions across government. The role of Visiting Professor is not entirely honorific; it involves some teaching and also some collaborative work with the University students and teaching body. The time commitment has been agreed by the Cabinet Office and the University of Southampton.